Welcome! Thank you for visiting my website, your online real estate resource. You'll find valuable information and tools that will help you explore southern Arizona real estate. San Manuel Townsite is a neighborhood in Pinal County, Arizona. 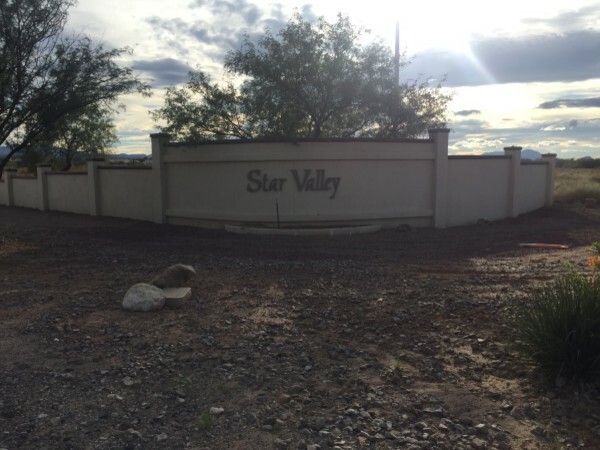 Located in the San Pedro River Valley, San Manuel is close to many scenic attractions in the Sonoran Desert. For example, the Pinal Pioneer Parkway is a stretch of highway featuring beautiful sights. The average square-feet in the neighborhood is 1,131 feet. Its school district is the Mammoth-San Manuel Unified School District inlcuding Canyon Del Oro Highschool & Mammoth Elementary.